Whenever we hear the word “cardio”, we tend to immediately associate it with weight loss and body fat reduction. But what if the right amount and right type of cardio could actually aid you in your muscle building gains? You would most likely be more willing to do it, even when not in a traditional “cutting” phase. Well, it’s true – cardiovascular work incorporated correctly an benefit and aid in your goal of a more muscular, leaner physique. The biggest problem is that when people think of cardio they also think treadmill, staimaster, bikes and ellipticals, without realizing cardio can be done in so many different ways. Sleds, rope thrusts, hill sprints, prowler sprints jumping rope – all are types of conditioning that will not only elevate your cardiovascular capabilities, but also help you with your muscle building goals. The reality is, cardiovascular work improves your body’s ability to carry over broken down nutrients from food, supplements, enzymes, hormones and oxygen to your muscles. The more you train your heart to pump more efficiently, the more efficiently your muscles will absorb and receive essential nutrients that will help you build and recover. Improving your muscular recovery will mean you will be able to train that same muscle group faster – and grow faster as well. The quality of your cardiovascular system can affect your overall physique in several ways and performing both anaerobic and aerobic training will aid in this process. I’m sure you’ve seen sprinters, NFL running backs and other athletes who need high levels of cardiovascular performance who are definitely are not small; in fact they carry a good amount of lean muscle. These guys spend a good amount of time sprinting or performing high intensity activities and still look big and jacked. How’s that possible? Well, high intensity interval training consists of a set of high intensity bursts followed by ‘rest periods’. HIIT sets off an increase in the concentration of myofibrillar nuclei which hypertrophy (the increase of muscle cell size) depends on. 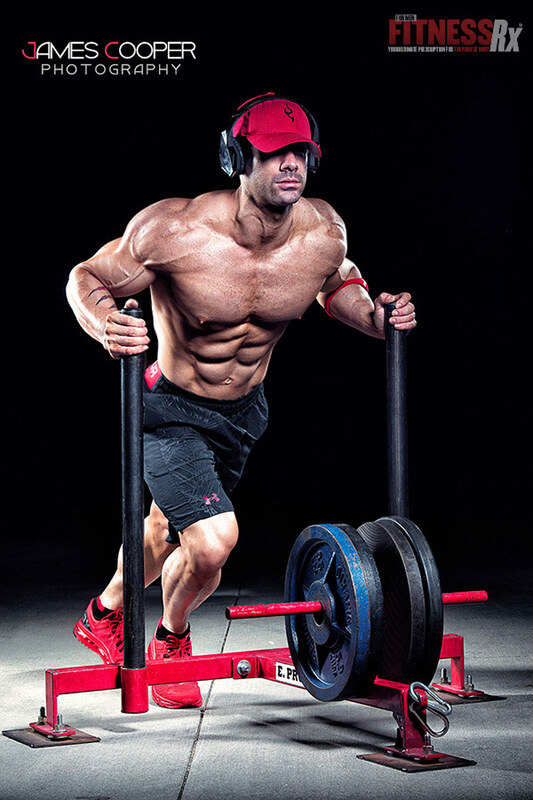 So include this style of conditioning into your training regimen once or twice a week. How much cardio should you be doing? This varies depending on the individual. A minimum of 20 minutes after your workouts 3-4 times a week will be enough to help you obtain the positive results of having cardiovascular work in your routine while not affecting your weight-gain goals. 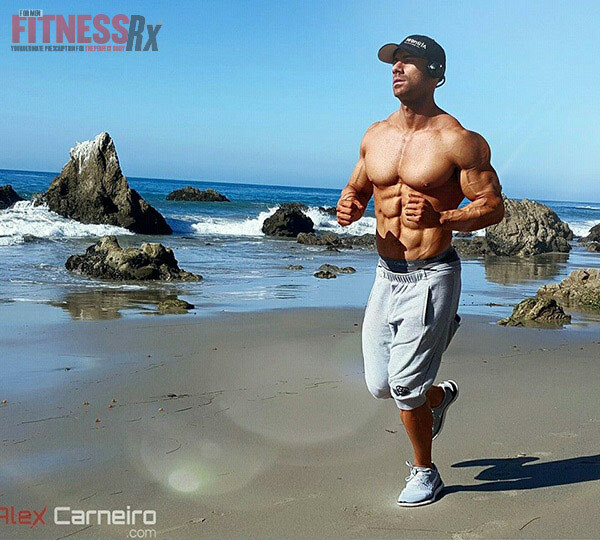 Too much cardio will eat your muscle away, so be careful with how much you add and at what intensity. Word of advice; depending on whether you are a hard gainer or not, you must not do too much cardio during your muscle building phase, otherwise you will not build the muscle you are looking for. It’s also extremely important eat enough calories to build muscle and not comprise your current goals. Make sure you are eating enough calories a day to sustain those intense workouts you need to build muscle. If you feel like adding cardio 2-4 times per week during is compromising your goals, then either consume more food or decrease the intensity or duration of cardio.